Register today for 2-Day TapRooT® Root Cause Analysis Training in Charleston, South Carolina, April 16-17. TapRooT® Training will equip you to find and fix the root causes of incidents, accidents, quality problems, precursor events, operational errors, hospital sentinel events, and other types of problems. A TapRooT® course is a career booster and can be a professional game changer for you. You’ll be amazed at how much you learn that you can immediately apply! Start your personal and professional growth in Charleston. We’ll gather on April 16 at North Charleston Marriott, 4770 Goer Drive, North Charleston, SC 29406. Patriots Point is one mile from the North Charleston Marriott, your hotel for the TapRooT® Training course. Stand where heroes stood, worked, and served: Patriots Point Naval & Maritime Museum, home of the USS Yorktown, the destroyer USS Laffey, and the submarine USS Clamagore. Visit the Medal of Honor Museum, the Vietnam Experience Exhibit, and 28 naval aircraft while you’re at Patriots Point. 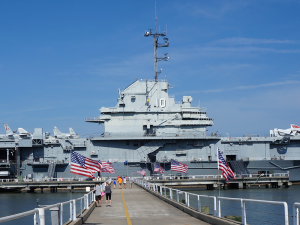 The USS Yorktown is a National Historic Landmark. 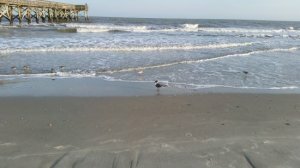 Sullivan’s Island: The island is known as a “serene sanctuary.” Nine miles from Charleston, Sullivan’s Island is both a Charleston County town and an island. Parking is free, but be sure to obey the posted parking restrictions. If you get there early (sunrise is amazing! 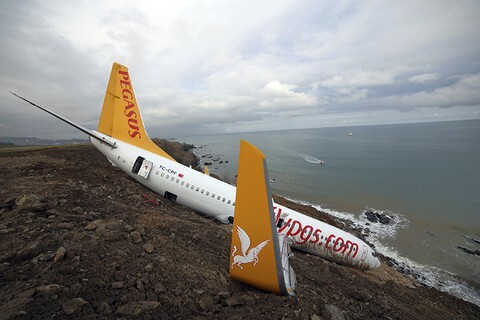 ), parking is a breeze. Drive north to find the more peaceful section of this stunningly beautiful beach with incredibly soft sand. Pack water and snacks. You’ll find lots of restaurants but no beverage or food stands on the beach. History buffs will want to visit Fort Moultrie, four minutes down the road from Sullivan’s Island. 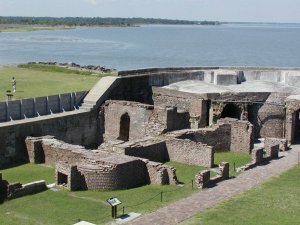 The high walls and heavy masonry of the Charleston sea fort now known as Fort Sumter National Monument were planned after the War of 1812 and the fortification was constructed in 1829 as a coastal garrison. The first shots of the American Civil War were fired from Fort Sumter. Magnolia Plantation & Gardens: Called “One of America’s Most Beautiful Gardens” and on the National Register of Historic Places, the historic house and gardens are located on the Ashley River. Magnolia is the oldest public gardens in America, founded in 1676. Rainbow Row is the longest grouping of Georgian row houses in the U.S. 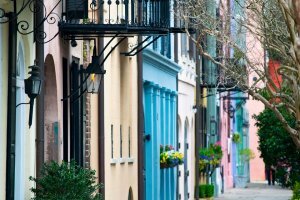 The 13 colorful houses are located at 83 E Bay St, Charleston, SC 29401. The curated list of restaurants below is grouped by location. Reservations recommended to avoid the wait for a table. 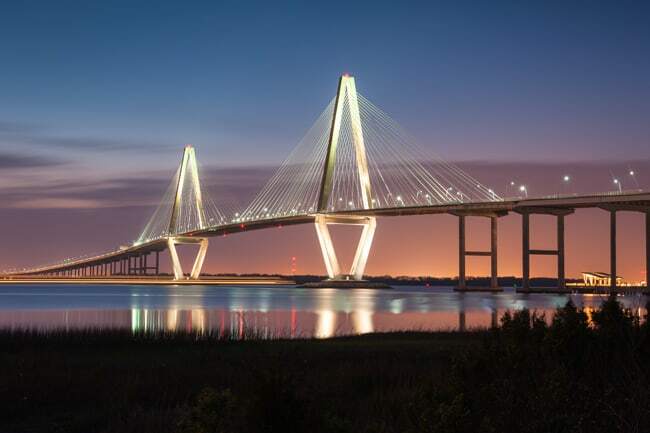 Remember to register today for 2-Day TapRooT® Root Cause Analysis Training in Charleston, South Carolina, April 16-17. Courses fill up, so please reserve your spot.